As a real estate company, we can offer to our clients a large selection of new developments from various building companies, in different locations in Cyprus, at different stages of construction from projects to just completed - never lived in homes. 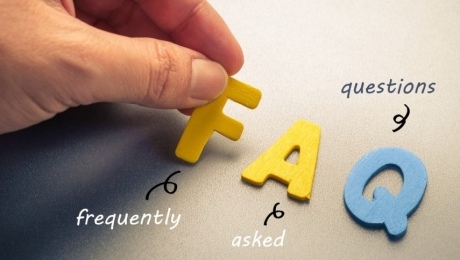 The first step, the interested buyer should take is to visit our website search section http://www.propertiescy.com/ just click on the Adv Options and check the Newly Completed box and look for new offers daily. 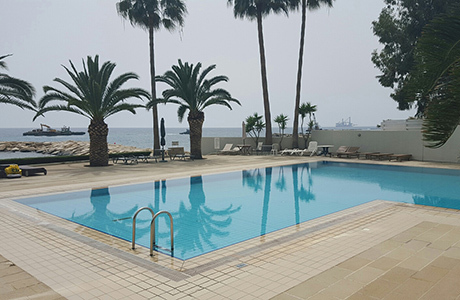 This is how you can find more than 300 new properties all over Cyprus, a data base that is updated daily with more and more new homes! 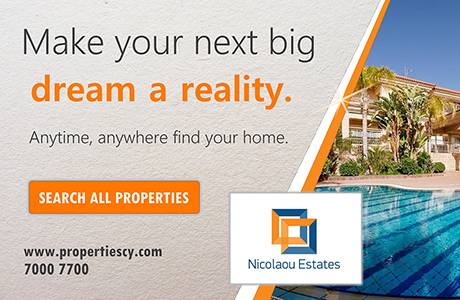 After you decide which are the ones you would like to visit, just call us or email us and set up an appointment with one of our real estate agents. 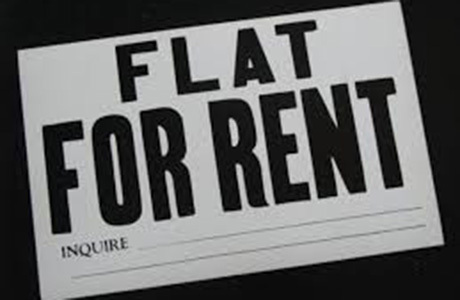 The agent will be able to advise you about the most suitable property for you, according to your budget and needs. 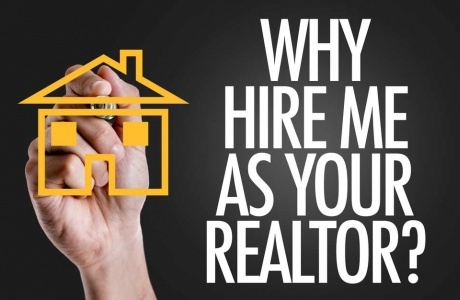 After visiting some properties, try to make a short list with 2-3 homes for which you are ready to make an offer. Do not forget to ask our experienced agents to advice you how you can best negotiate for the properties you have selected.! Why would you choose a new home instead of an old one? 1. Customization. Perhaps you would like to have underfloor heating, different types of windows, luxurious bathroom designs or you would love to just to add a swimming pool to your property. These changes are much easier to do, when buying a new property. Many home builders allow buyers to participate in the process of designing their property, which helps create a living space specifically tailored to the consumer's tastes. There is a lot of flexibility for new home buyers to put their personal signature on their home! 2. Energy efficient homes. Newly constructed homes use energy more efficiently in two ways: first, they tend to have a tighter-sealed building envelope that helps prevent air-conditioned—cool air in the summer and warm air in the winter—from escaping. Features that create this envelope include higher-efficiency insulation, thermal Insulation throughout (extruded polystyrene) and thermally insulated doors and windows. The more energy-efficient mechanics of the house also help reduce utility bills for new home buyers! 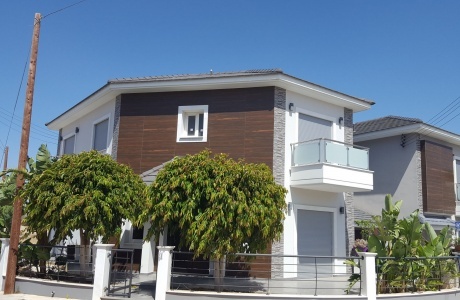 All new properties in Cyprus have energy efficiency ratings of A or B. 3. Fewer repairs and of course less maintenance. Today's new homes are engineered specifically to minimize maintenance requirements. Better materials used and newer paint technologies are some of the features that can make you be more interested into a new home. 5. Warranty. 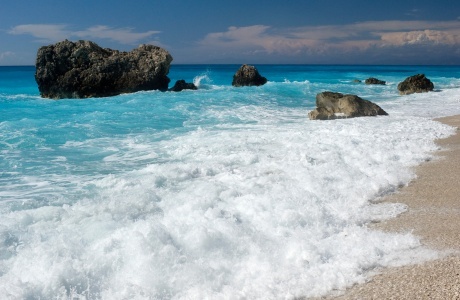 Serious developers in Cyprus will offer warranty to their new build home. Just imagine that for the next 5 years you will not need to pay nothing at all for repairs. 6. Fire and earthquake. Newly constructed homes often include fire safety features that may not be present in properties built years ago, also they are build using the newest anti-earthquake designs. 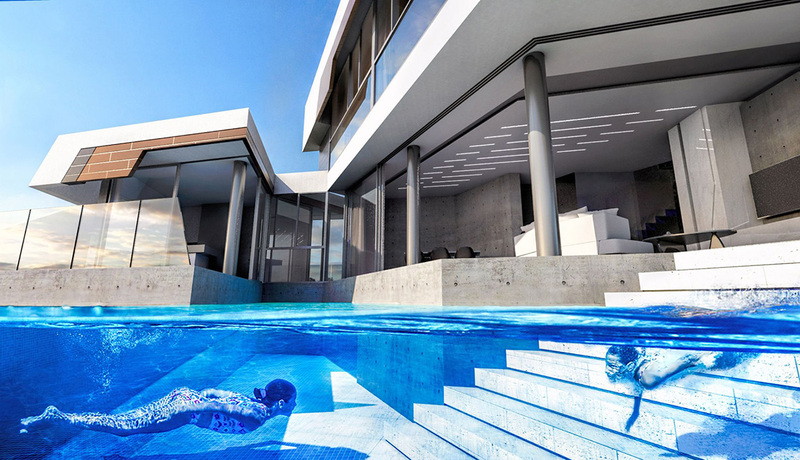 Buying a new property in Cyprus may come with so many modern features. Playgrounds, swimming pools for children, fitness facilities, indoor gyms, saunas, roof gardens, home theater rooms, large walk in closets, lots of storage, oversized windows, and even fully serviced properties provided by the developer. 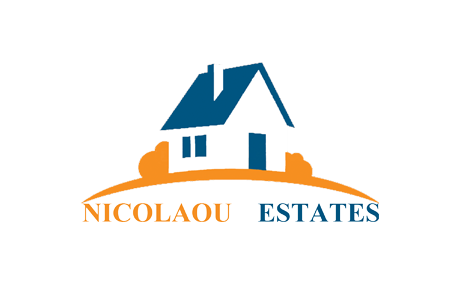 Enjoy happy hunting new properties in Cyprus with Nicolaou Estates!